/ Modified jun 12, 2018 11:33 a.m.
U.S. Attorney General Jeff Sessions ruled Monday that people fleeing domestic violence generally do not qualify for asylum. One Arizona immigration lawyer said the legal decision endangers women. Using his power over immigration courts, Attorney General Sessions overruled a 2016 case that recognized a domestic violence victim from El Salvador as part of a particular social group that can receive asylum. 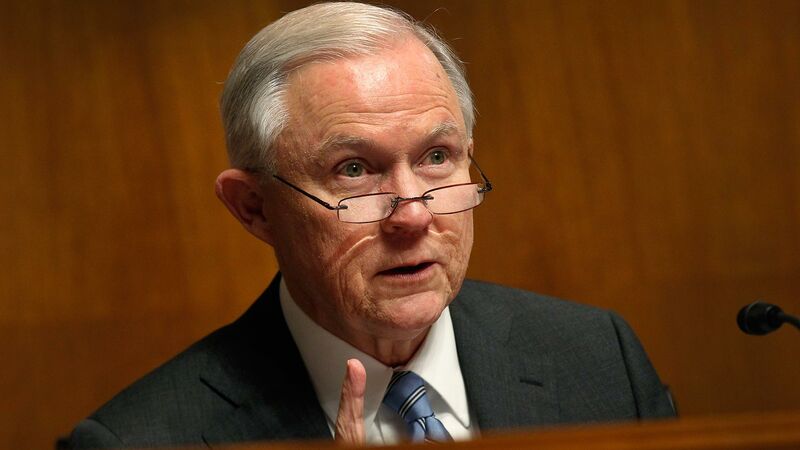 Sessions wrote that people fleeing persecution by groups other than the government must also prove the government was either unwilling or unable to protect them.